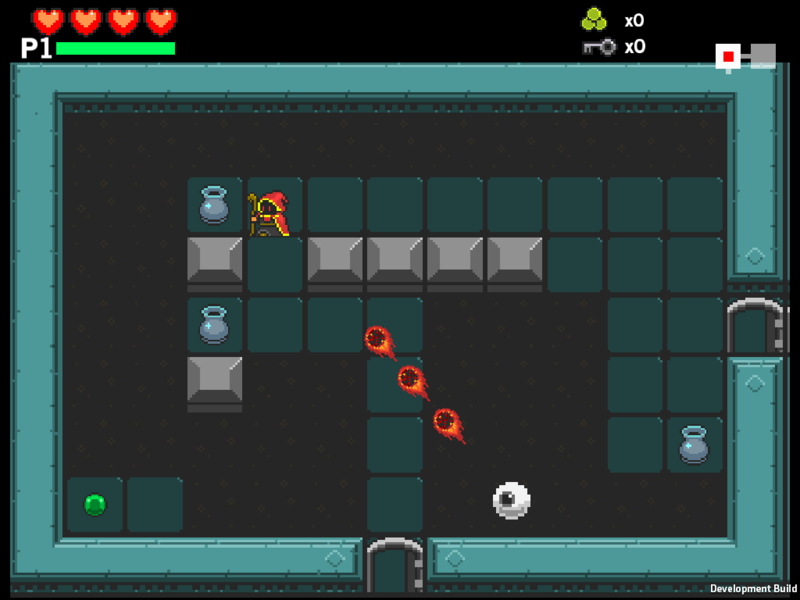 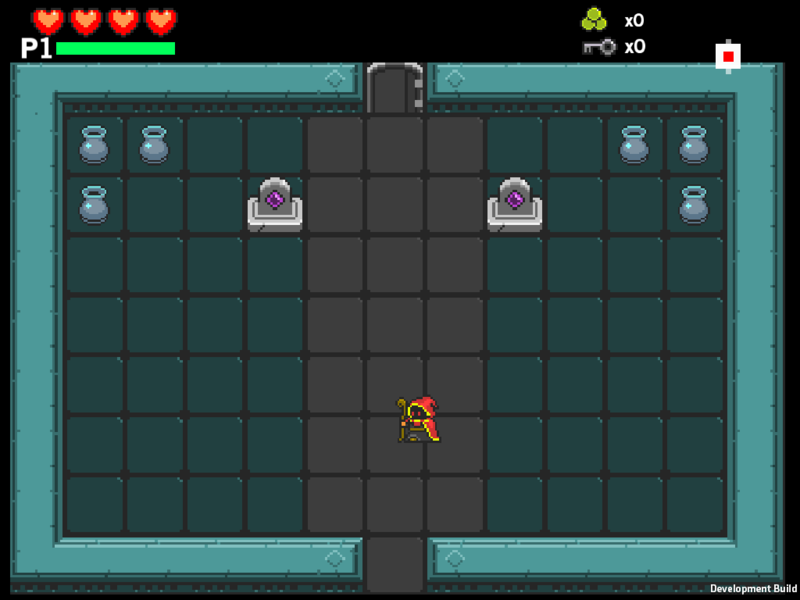 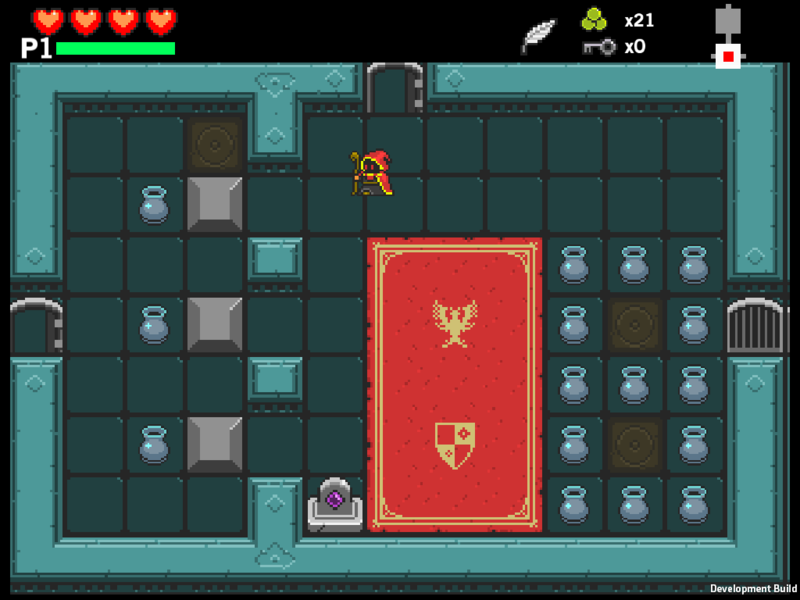 Nomad Quest is an action/adventure game heavily inspired by the Zelda games of old (primarily The Legend of Zelda and The Legend of Zelda: a Link to the Past). 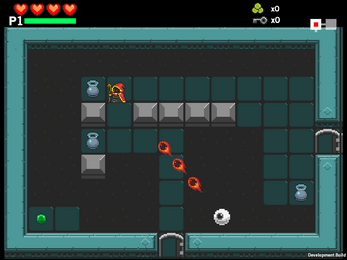 The game stars a user-named wizard protagonist. 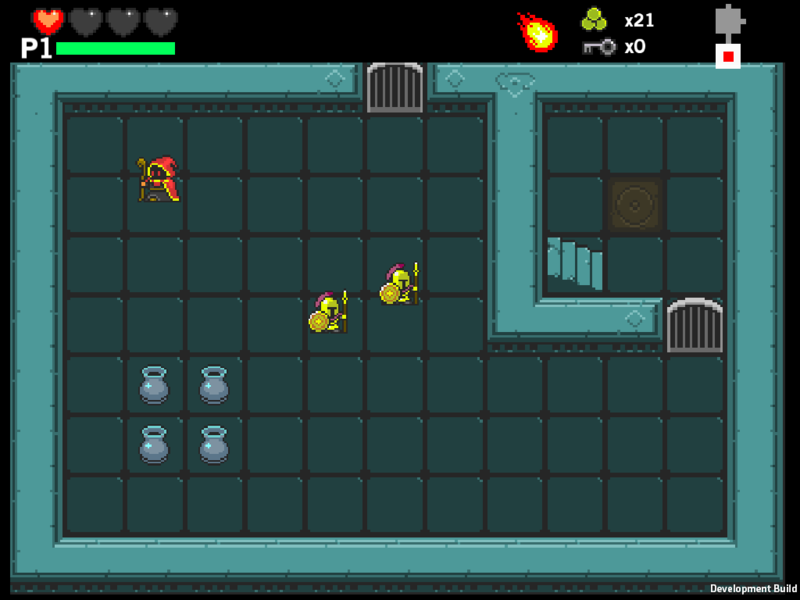 His goal is to grow in magical power by conquering the dungeons around the realm. 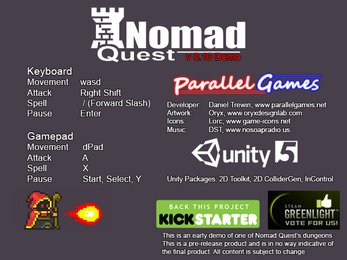 Nomad will feature somewhere between 8 to 12'ish dungeons. Each dungeon will have a different locale with unique enemies, items, puzzles, and bosses. My goal is to make each dungeon feel as different and distinct from the others as possible. 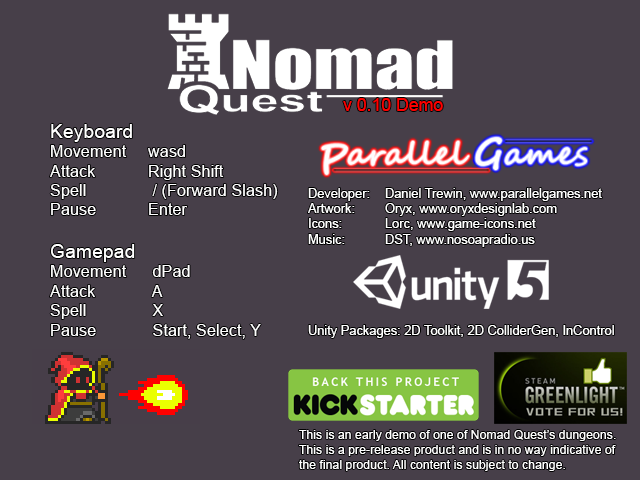 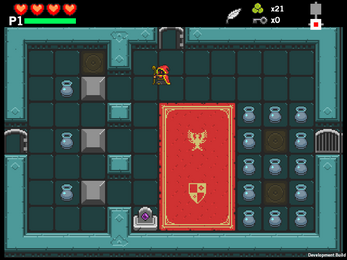 The Nomad Quest demo will give you an early look at one of our dungeons.